I have so enjoyed writing for this blog and have really felt the challenge to rise to the occasion regarding issues of self-esteem, character, and leadership. This installment was different. The challenge with writing about self-esteem, character and leadership is that the issues are not the same for everyone, and you are constantly chasing the phantom of completion. There is no one way to get to self-esteem and leadership, each person will have their own road to understanding and awareness. I already shared my thoughts on self-esteem and leadership, but now I would like to share with you my observations on how we understand our dependency on each other for survival and growth. You are probably wondering how this relates to self-esteem, character building and leadership, but that is just it… there is no me with out so(me)one else. 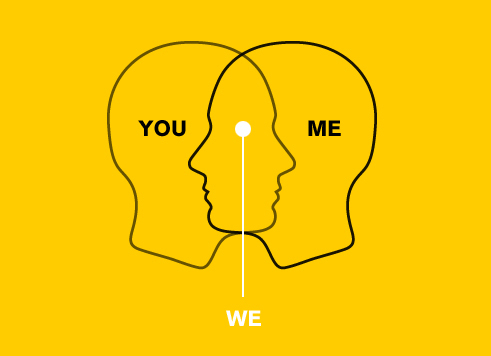 We are dependent on each other to create what we were all meant to be individually and together as a society. I am one of six children, five girls and one boy. My sisters and I are best friends (so is my brother but he lives farther away) so we spent a lot of time together talking about what is going on in our lives and what we see as our strengths, challenges, and opportunities. I started to notice that even though we each spent all this time talking about what was essential to us, we felt like no one else was listening… really listening to what we were saying. We would talk about our hopes, dreams and fears and the next family member would transition to their hopes, dreams, and fears without pause. I come from a large Irish/Italian family so I chalked that up to the family dynamic. Until I had lunch with some close friends and we had that same dynamic. We each had some serious issues that we were looking to have heard and understood by each other and it was challenging to stop our internal noise long enough to truly hear what our friend needed to be heard. 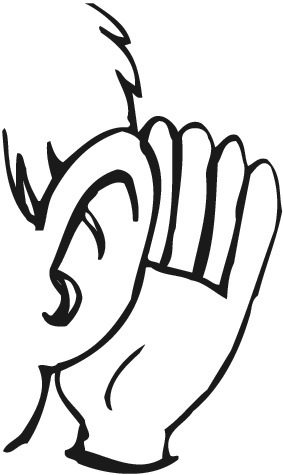 I began to realize that it is not just my family, close friends, or acquaintances that are not being heard. Do you remember that phrase when a fire hits…stop, drop and roll? I developed a new phrase to help us relate to each other as we put out our personal “fires.” Stop, Listen, and Empathize. First, Stop. Stop what you are doing. Put down the iPhone, tune out the work drama, let go of the insane traffic you had to endure that day, and just stop. Tune out the world for just one moment, and listen. Isn’t this what you would want for yourself? Second, Listen. 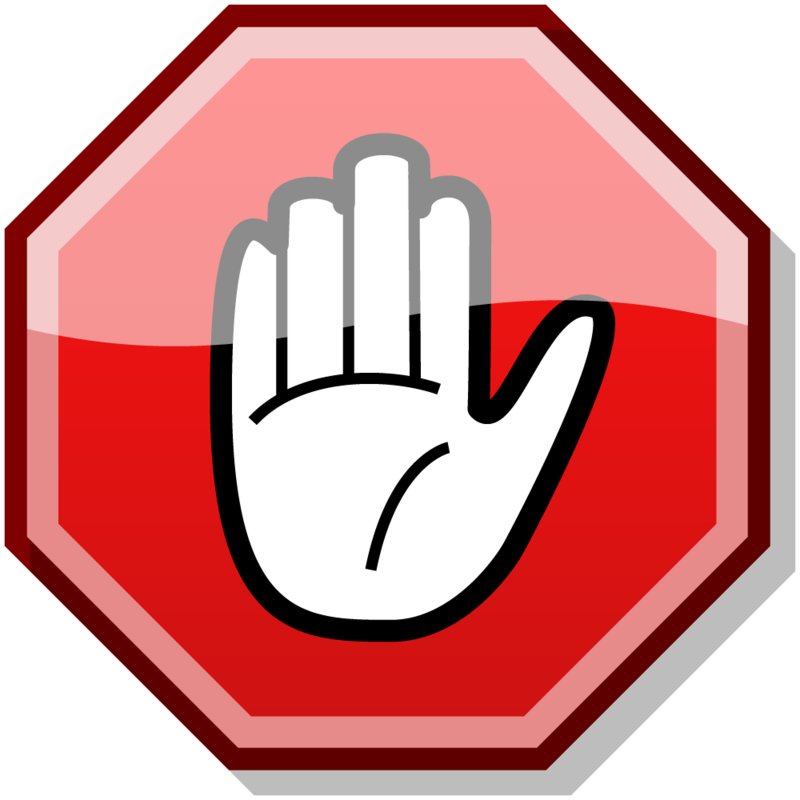 It is not enough to just stop what you are doing, but can you truly listen to what your family, friend or acquaintance is saying to you? Can you stop the dialog in your head and hear with the same passion you need in your own life? Truly take it in and try to understand where that person is coming from and why he/she needs you to understand it. Without judgment, without a sense of superiority, without apathy… just an ear to hear and a hear to understand. Lastly, Empathize. If you were this person sharing something so personal, how would you want it to be received? Empathy is HUGELY misunderstood. Sympathy is to feel bad for a person’s situation, empathy is to put yourself in the position to feel the same person’s feelings if you were in their situation. We spend so much time asking people to “understand” us. What would we learn about ourselves if we empathized with our family/friend’s situation? There is so much wisdom in what that person is going through and what it can teach us about ourselves that it doesn’t make sense not to stop and feel. This last step is the most important because it highlights what this conversation was meant to show us about ourselves. As you all may have realized by now, every human deserves to have you stop and listen to them. He or she also deserves to have you empathize but that is just not humanly possible. The power of empathy is reserved for those who you truly care about or for those who need your understanding in a way that society hasn’t given them up till now. No one is asking you to Stop, Listen, and Empathize with EVERYONE…but would would the world look like if we all did it just once a day? This entry was posted in Character Development, Self Esteem and tagged #JLLB, #stoplistenempathize, #theconfidencepost. Bookmark the permalink.